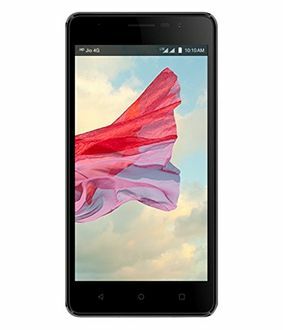 Lyf smartphone brand is recently introduced in the Indian market even before the advent of Reliance Jio 4G network. 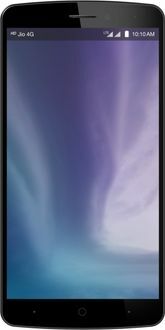 It is the cheapest range of mobile phones that support 4G VoLTE. In terms of performance, all the 12 smartphones in this list come with a 2GB RAM, and the details are last updated on 21st April 2019. A good amount of RAM helps in the smooth functioning of the device. All the below listed mobile phones run on Android v5.0 (Lollipop) or a later version of the Android operating system. 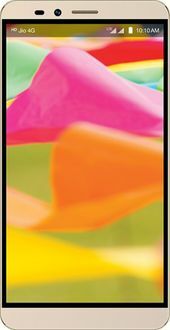 Being mid-range smartphones, most of them feature at least a quad core processor. However, a couple of phones with an octa-core processor are also available for heavy users. 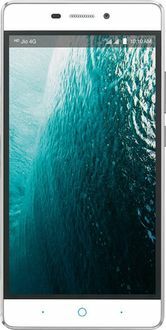 The list includes handsets of screen sizes ranging from 5.0-inch to 6.0-inch. You get 16GB of internal memory to store your data in all of them. 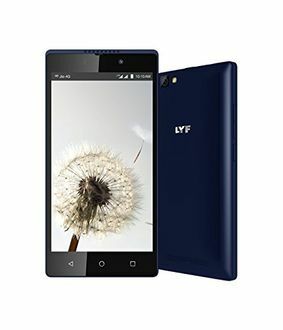 Lyf smartphones recently became popular due to its inexpensive price tag and VoLTE support out of the box. 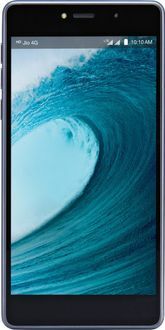 These phones are available to buy online at all the favourite online Indian shopping stores like Amazon, Tata Cliq, Snapdeal, etc. Smartly consider all the options in the above list and choose the best one as per your requirements. Also, you can avail the best deal by comparing the prices across the different online stores by clicking on any product.